Valentine’s is a couple of weeks away but if you’re not keen on a romantic dinner for two, the city’s here to help. Whether you’re looking to whiten your teeth or bash away the blues, here are some anti-valentine’s celebrations in Dubai you should know about. 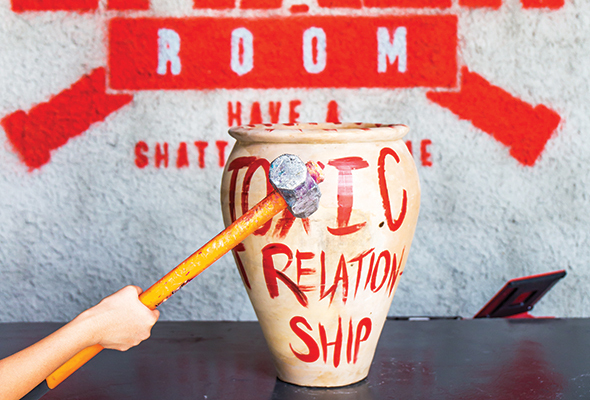 Head to The Smash Room on February 14 for its anti-Valentine’s Day offer, which includes one TV, 10 glasses, a can of spray paint, and anything else you fancy shattering into smithereens with a hammer, baseball bat, or wrench. The owners suggest spray painting your ex’s name before destroying the TV. Fierce. 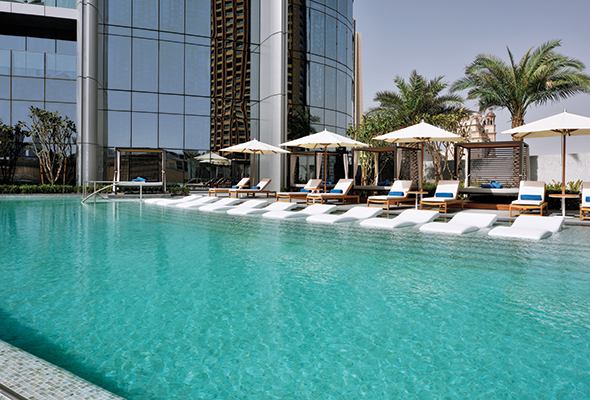 Skip a romantic dinner and head for the spa instead. Take your bestie, your mum, or your work pal and head to The Spa at Address Boulevard, which is offering a 60-minute massage with complimentary use of the facilities (including a rose petal-filled Jacuzzi, sauna, steam room, and spa pool) for just Dhs650 per couple. Taking a yoga class is generally a great way to unwind, but opting for a Yin Yoga class will help you reach a deep state of relaxation, and the kind of stretching that not only loosens tight muscles but also releases pent-up emotions and stress. 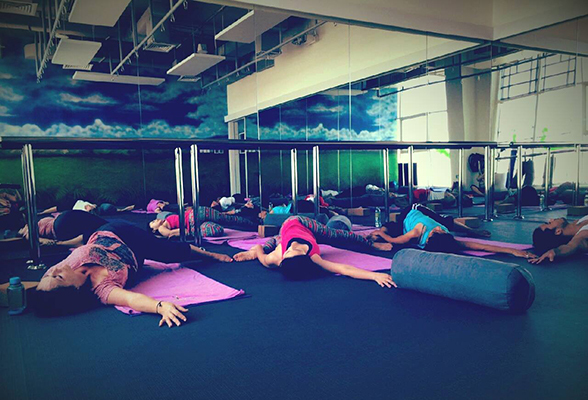 The class takes place every Thursday at Inspire yoga studio, making it perfect for this year’s Valentine’s Day evening. The Holly Holistic store in Mirdif may be tiny, but it’s chock full of beautiful (and surprisingly affordable) loose crystals, crystal trees, and crystal jewellery. 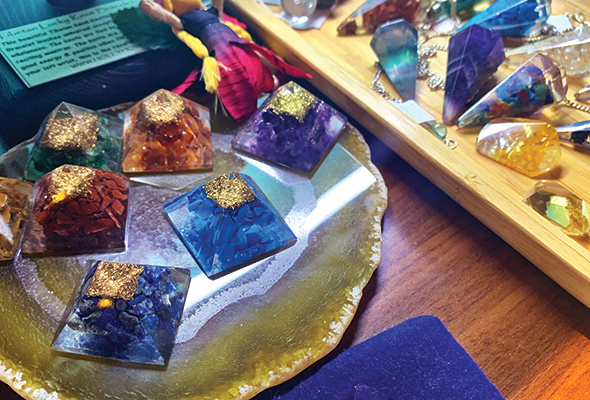 It also sells essential oils, yoga-related items, and books – and offers workshops every month, on subjects like making crystal bracelets and healing, for instance. Don’t forget to enjoy some of its tasty free lemonade in its beautiful garden. 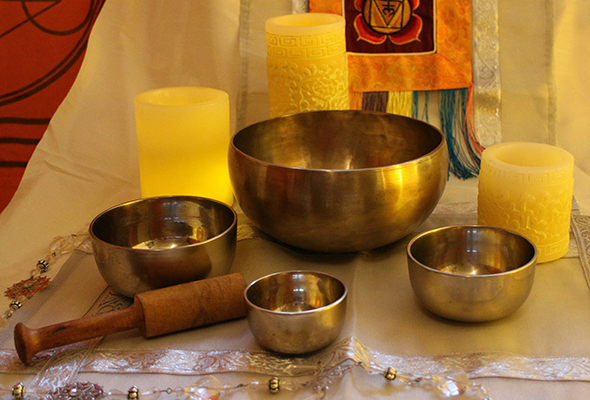 Give new meaning to ‘staying in’ by delving into your inner self through a meditation or healing session at Life n’ One. While it hosts regular workshops to help you nurture your soul in different ways throughout each month, its Full Moon Family Constellation & Sound Healing sessions just a few days after V-Day sounds ideal: It aims to help you explore your ancestral journey, get in touch with your emotions, and help you to be more open for love. Ahh. How’s this for an unusual Valentine’s Day gift? The new teeth-whitening salon The Smile Bar is offering couples the chance to get brighter smiles at 50 per cent off until the end of February. 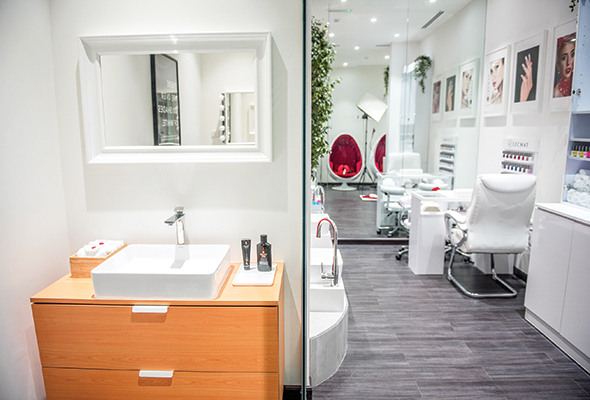 The Valentine’s offer includes a double teeth-whitening session per couple at Dhs700 (rather than Dhs1,400).